Applications - Promotional Items, Report Covers, Statement Binder Mailers, Customer Information Kits, Customer Convenience Envelopes. Bank Customer Convenience Envelopes Size - approximately 4" X 7"
Applications - Mailers, Reference Guides, Customer Info & Enrollment Kits, Proposal Covers, & Policy Document Storage Packets. 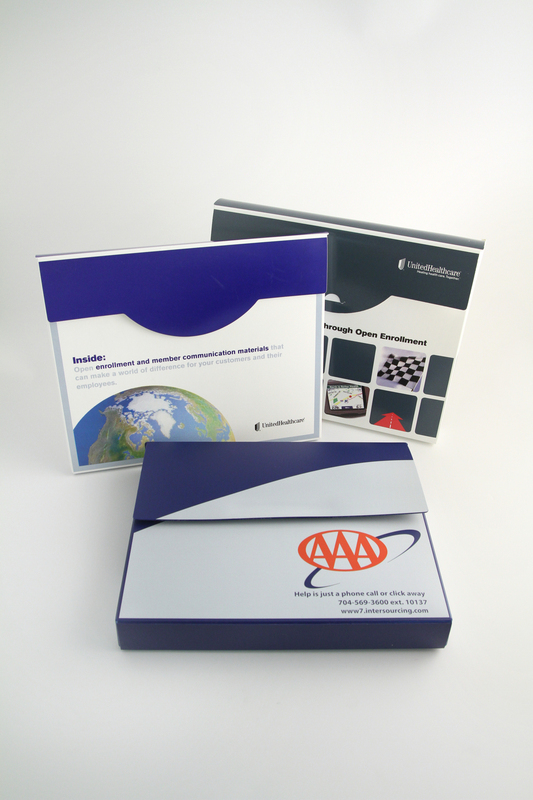 Applications - Reference Manuals, Sales Kits, Report Covers, Promotional Items, Products Catalogs. Applications - Hotel Room Information Binders & Menu Covers, Door Hangers & Signage, Visitor & Trip Guides, Counter-top Brochure Holders and Mats. Applications - Menu Covers, Appetizer, Dessert & Drink Binders, Recipe Storage, Instructional & Operation Manuals, Food Safety Guidelines, Franchise Kit, Safety & Promotional Signage. Markets - Car Dealerships, Community Organizations, Corporate Branding, Auto Repair/Paint Shops, Schools & Fundraisers. Printing Options - Screen print. 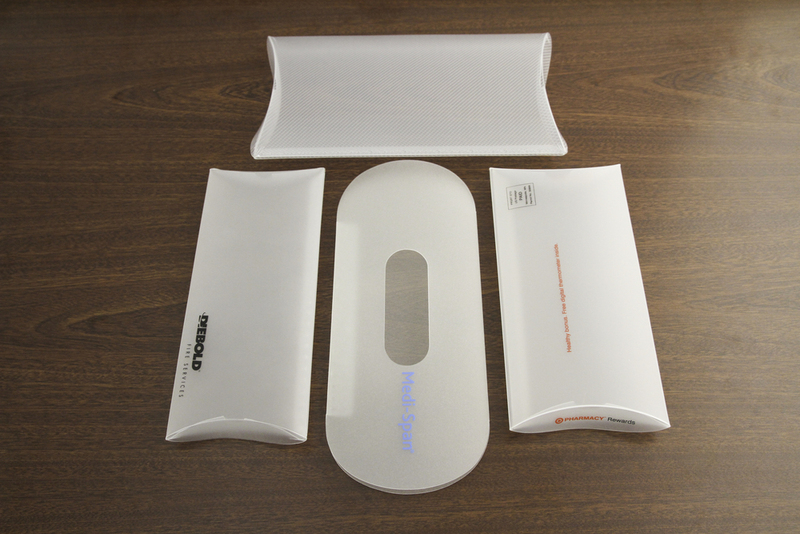 Digital or Offset Print with a protective clear coat. Applications - Dealer Tags, Vanity Plates, Hang Tags, Parking Permits, Parts Manuals, New Car Promotions, Fleet Leasing Programs, Repair Guides, Training Manuals, Policies & Procedures, Glove Compartment Wallets, Mileage Log Books. Applications - Industrial, Safety, Informational, Warning, Instructional, Government Contracts, Financial. 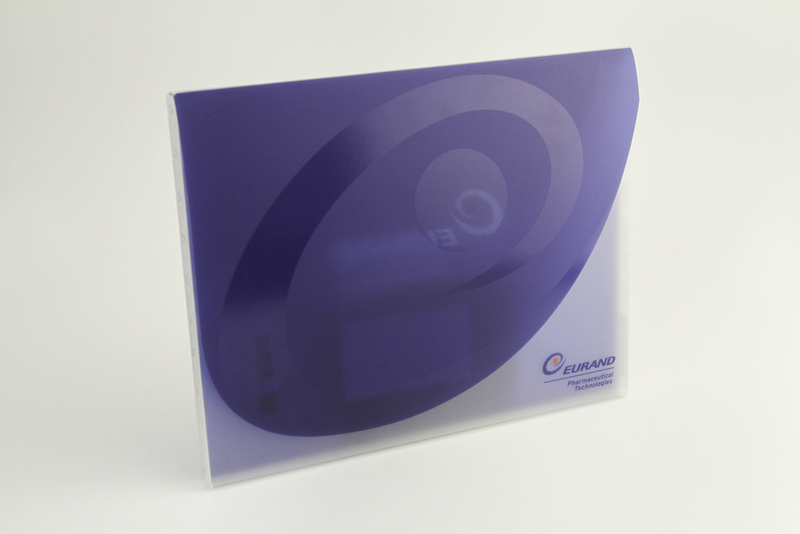 Co-extruded Poly is available for engraved signage. Outdoor Signage requires Ultraviolet Inhibitors(UVI). Ultra-Fresh© Antimicrobial Additive is available to prevent staining and enhance sanitary surfaces. Markets - Retail, Document, Medical, Promotional, Media, Industrial, Stationary, Consumer. Consider the durability of Graphic Quality Poly for your next custom packaging project!